So you bring it in for service. With a car, the cost vs. benefit of being proactive is painfully obvious. With a mortgage approval, the cost of poor preparation is not so obvious. But what I’ve found—after years of underwriting and negotiating mortgages—is that many homebuyers are forced to react to preventable issues with their mortgage application because they’re not prepared ahead of time. At best, this lack of preparation costs them a higher interest rate. At worst, it prevents them from landing their dream home. 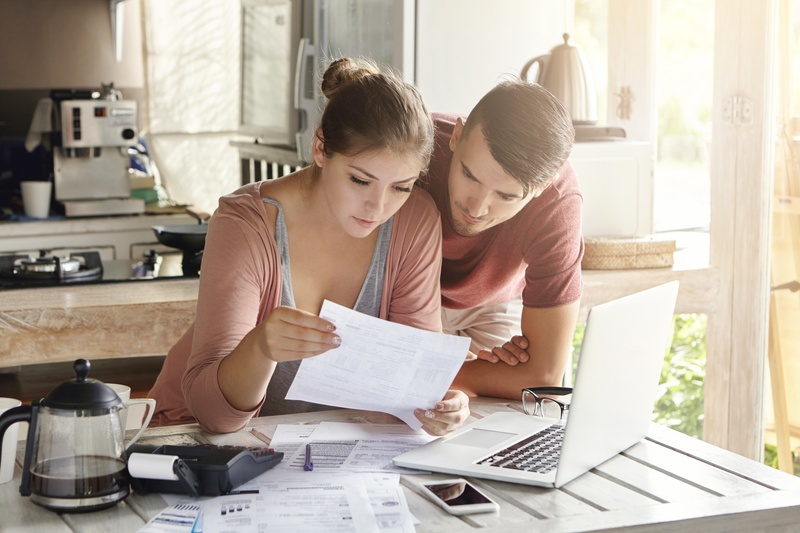 To help you avoid either scenario and understand the benefits of preparing your finances for a mortgage, I’m going to first provide an overview of the underwriting process. Then, I’ll walk through the three key factors that mortgage underwriters evaluate. By understanding how underwriters evaluate you, you’ll begin to see the many benefits of being a proactive borrower. You'll also gain a better understanding of what you need to do before applying for a mortgage. So read on. A mortgage underwriter will evaluate your credit profile, your existing assets, and your income. How they evaluate these factors varies slightly from lender to lender. That said, the evaluation—whether it’s for a jumbo or conventional loan—will generally adhere to guidelines set by Fannie Mae and Freddie Mac. 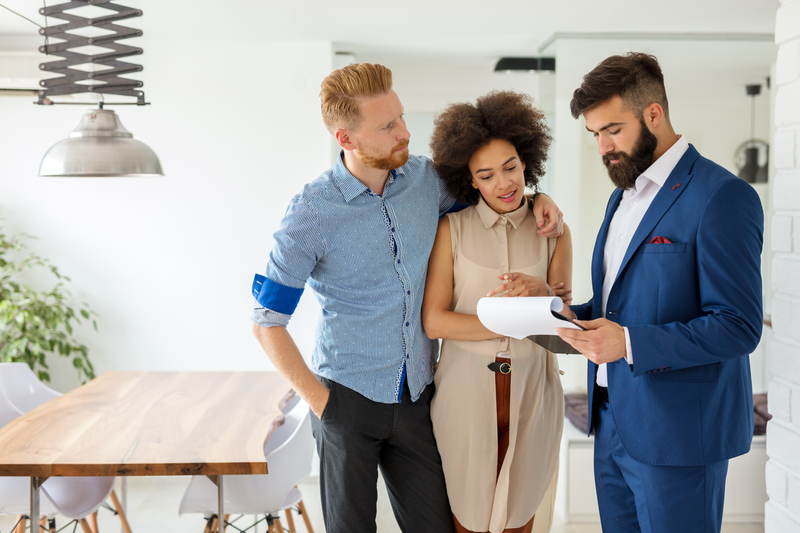 The key to preparing effectively for a mortgage approval is understanding how potential lenders are going to evaluate your credit, assets, and income. Despite what many borrowers think, you can take measures to prepare your credit for review. But only if you do so at least 30 days before you start to write offers. At a minimum, you should be aware of what your mortgage credit score is. As we explained in a post about the basics of mortgage credit, mortgage lenders use a different model than the common consumer credit scoring model. Not knowing what your mortgage credit score is ahead of time can lead to last-minute surprises. And you don’t want any surprises when it comes to your credit score—even if it only causes a small rate hike, that extra interest expense will add up over the course of your loan. Just as important as avoiding any credit score surprises is doing everything you can to maximize your score. At The Mortgage Hub, we run credit analyses for our clients to identify opportunities to increase their scores. If you only discover credit issues after you’ve written an offer and you’re up against a predetermined closing date, you’ll have to take the higher rate or risk losing out on a home you really wanted. Preparing your credit allows you to avoid this situation. So long as you understand your credit situation at least 30 days before writing offers, you have all the time you need to fix issues and avoid any last-minute surprises. And since you’re most likely looking to take out a 15 or 30-year mortgage, even small credit score improvements will save you significant amounts of interest expense over the life of the loan. Well, not in the eyes of your mortgage underwriter. For your lender to accept your down payment without additional documentation, the funds you use must be “seasoned.” And for funds to be seasoned, they have to have been in your account for at least 60 days. That means you’re going to need to start preparing your accounts at least 90 days before starting to write offers. Preparation for the asset evaluation is even more important if you’re going to receive a gift to help with your down payment. Generally, the donor of a gift prefers not to give the gift 60 days in advance of the down payment. As a result, they’re required to share their bank statements, which they may not want to do. One way to avoid this is to have the donor keep the funds in their account until you open escrow, then have them wire the funds directly to escrow. In that scenario, all you’ll need is the wire confirmation that the donor gets from their bank. The main benefit of preparing your bank statements is that it allows you to move on a house quickly. If you make a down payment with funds that require explanation, that’s going to muck up the financing process. As a result, you’ll be forced to write offers with a longer loan contingency period, which will make home sellers nervous. In Southern California, where investors regularly snap up homes with all-cash offers, your ability to close in 15 days versus 30 days will make your offer far more likely to be accepted. Plus, having the ability to close quickly will put your agent in a far better negotiation position. Just as underwriters evaluate the sources of your down payment funds, they’ll also evaluate the source of your income. The time you’ll need to prepare for the income evaluation may range from 90 days to more than two years. Being aware of how mortgage underwriters calculate your qualifying income is critical, especially if a significant portion of your income comes from overtime, bonuses, and/or self-employment. For income that comes from overtime or bonuses, the underwriter takes the average of what you’ve made from the past two years of tax returns and converts it to a monthly figure. But if your income from overtime or bonuses is declining, you’ll have to provide an explanation and the lender will use a more conservative figure. Many borrowers don’t realize this and, as a result, they overestimate how much house they can afford. Self-employed borrowers face a different kind of challenge because write-offs lower their qualifying income. Understanding this well ahead of time is very important for self-employed borrowers so they can plan accordingly. 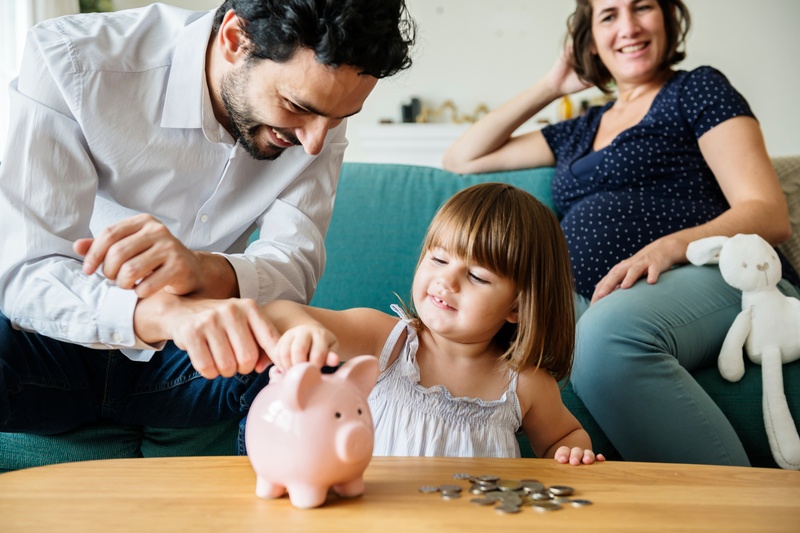 For more information about the income evaluation process for salaried and hourly employees as well as borrowers relying on retirement income, read our post on how mortgage underwriters calculate qualifying income. You can only effectively search and write offers for homes if you know how much you can afford. 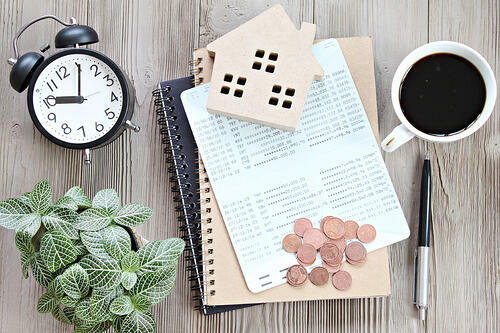 But because of the nuances of how underwriters calculate qualifying income, understanding exactly how much home you can afford isn’t as simple as it seems. For salaried and hourly employees with no employment gaps, income is what it is. However, if you earn money from self-employment, bonuses, or overtime, you should talk to a mortgage professional well in advance of writing offers. That way, with enough time, you can plan your finances accordingly. In the fast-moving real estate markets of Southern California, traditional homebuyers are often forced to compete with all-cash offers from investors. If those traditional homebuyers don’t prepare their finances for mortgage approval, their offers get overlooked. Ultimately, that’s what makes preparing yourself for a mortgage so important—because it makes your offers more competitive. I’ve even worked with clients who beat out higher cash offers because their documentation was ready to go up front. But don’t take it from me, read their story.